Has Oscar been focused so much on the technology piece that it forgot the people piece? Will it be able to overcome these kinds of customer experiences and build a viable and profitable membership base? If not, it wouldn’t be the first time that an early adopter and disruptor failed. Time will tell… and time is likely to bring additional disruptors to the industry, as well. It would be easy to dismiss the decision by CVS Caremark to change its name to CVS Health as part of a publicity stunt. After all, the brand tied it in with the announcement that it would be removing all tobacco products from retail stores, which – as expected – garnered a boatload of valuable media coverage. But dismissing it would be a mistake. Especially for payers and providers. Good content marketing helps increase awareness, establish authority and build expertise, and improves things like SEO, patient/consumer experiences and accessibility. A hospital and its service lines can stand out and generate business as a result of blogging… but it must represent the healthcare organization just as skillfully and thoughtfully as all of its other marketing assets. 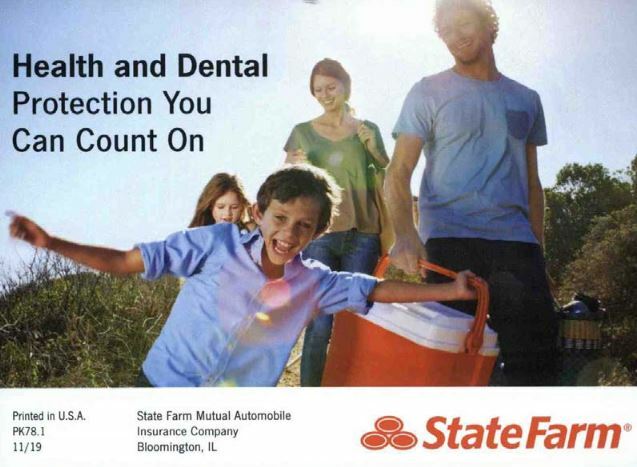 There’s no doubt State Farm knows how to market and sell insurance, but healthcare marketing and sales, by nature, involves greater emotion. And the stakes are higher: cars can be replaced; people can’t. Are consumers ready to buy health insurance products from the same company that covers their homes? Are consumers getting what they signed up for? Are they getting what they think they signed up for? The two can be very different: actual plan benefits and limitations vs. perceived plan benefits and limitations. In most cases, this happens when consumers fail to read plan descriptions thoroughly. So is there anything to do from a marketing perspective? What price transparency really means for payers and providers is that they need to step up and help consumers be better shoppers. Just like some people are willing to pay more for a higher-end car because of its safety record, some people may be willing to pay more for the higher-end MRI to make sure nothing is missed in their scans. Payers and providers need to find (or revise) their value propositions, tailored to a new kind of consumer in a new kind of healthcare era. Is Samsung Going to Steal Your Health Care Customers? While bells and whistles don’t automatically translate into customers, there is an unmet need in the healthcare space that ought to interest even smaller organizations: meaningful integration of lifestyle data. Payers and providers would be smart to stay on top of innovations that not only intrigue but also benefit healthcare consumers. Think such innovations are luxuries? Think again: the era of accountable care is fast approaching. Health care transparency isn’t just about sharing and providing cost information. It’s also about sharing and providing information that allows consumers to be fully informed decision-makers. Although 20.6 percent were “very satisfied” and 40.2 percent were “satisfied” with their current plans, three out of five still intend to or may shop for new plans. Of those who are likely to be shopping, 60 percent say they’ll be looking for new insurers. 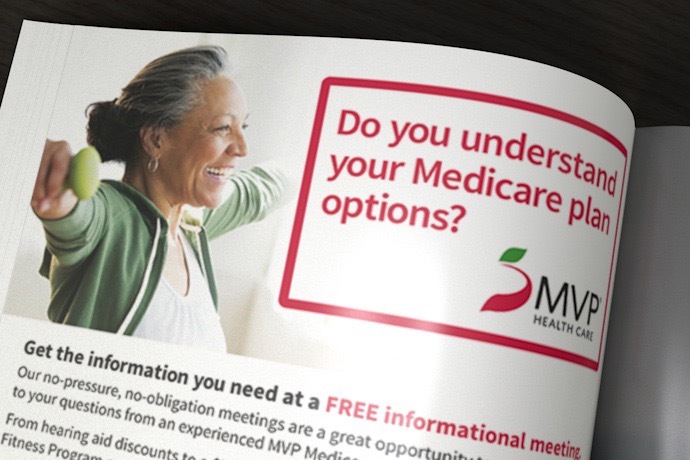 Marketing insights presented along with this data on ACA consumers makes the Media Logic-Competiscan report a “must-read” for health plans. *This post is relatively new compared to the others, but it’s still proving extremely relevant to providers as they assess this year’s open enrollment results and look to strategies for future years.